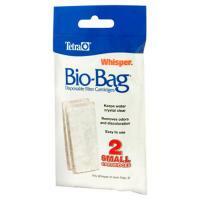 Notify me when "HOLD - Whisper In-Tank Filter 3i" is re-stocked. 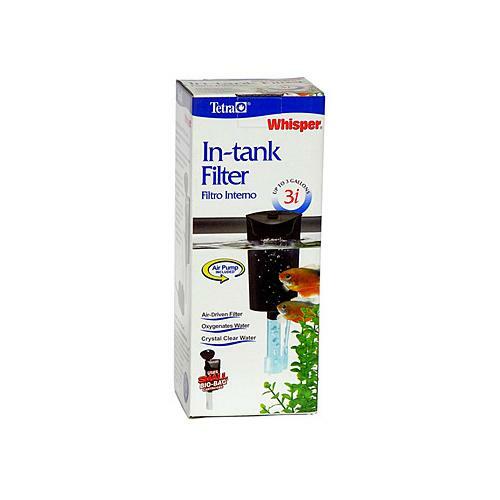 This filter uses air bubbles to move water up the airlift tube and through the filter cartridge making it ideal for keeping and breeding small fish. 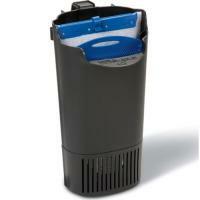 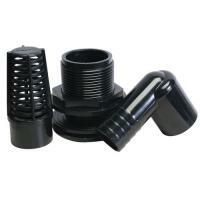 Each unit includes the filter, air pump, two feet of airline tubing and one Small Whisper Bio-Bag filter cartridge. 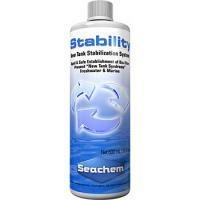 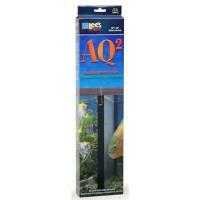 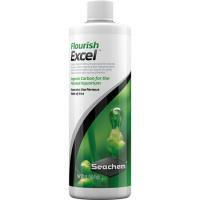 For aquariums up to 3 gallons.